Description of Venue: The centre's name is derived from the Koh-i-noor Mine which was established on the current site during the 1850s gold rush. The original building, opened in 1955, was owned by McCallum House, resulting from a major community effort to raise funds and build a training centre for differently abled children. The building was leased to the Ministry for Education between 1988 and 1993 as the Austin McCallum Special Developmental School. 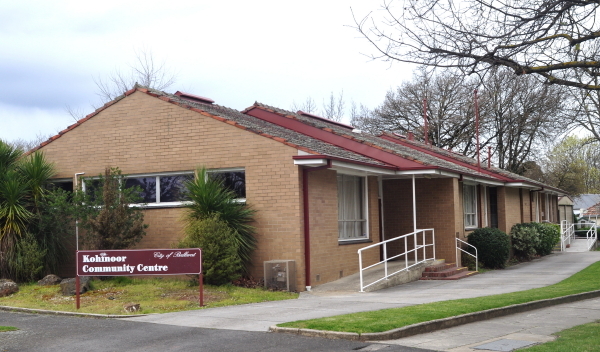 In 1993 council leased the building, refurbished it, and opened it as the City of Ballarat Community Centre. 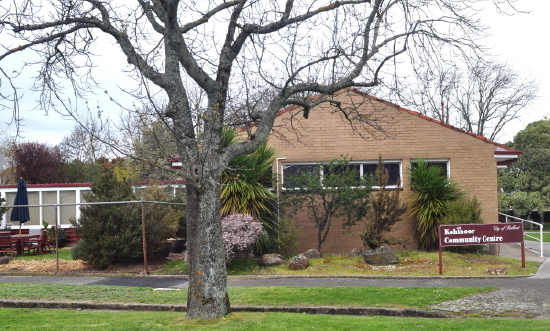 In 1998 council purchased the building and it has developed into what it is today: home to over fifty non profit community groups and organisations. 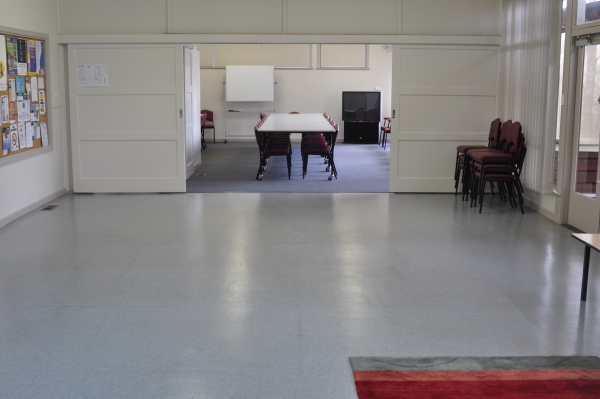 Kohinoor Community Centre offers low cost spaces for non-profit community groups to meet. 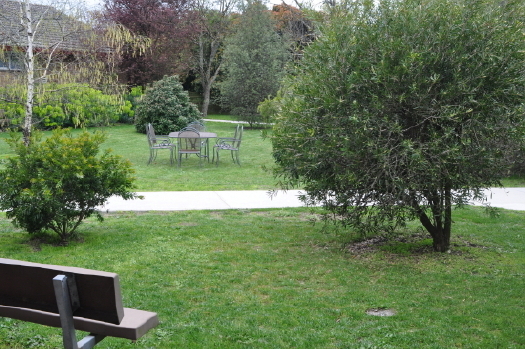 The centre's aim is to provide non-profit community groups and organizations with access to comfortable, affordable rooms for events, meetings and activities programs. 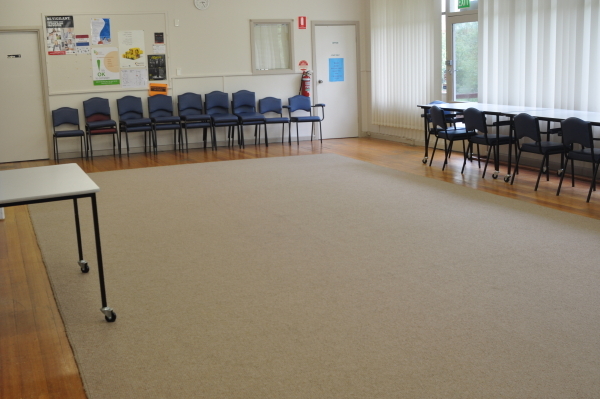 A variety of groups with all sorts of interests use the Kohinoor Community Centre. The centre is available during business hours, after hours, on weekends and public holidays. 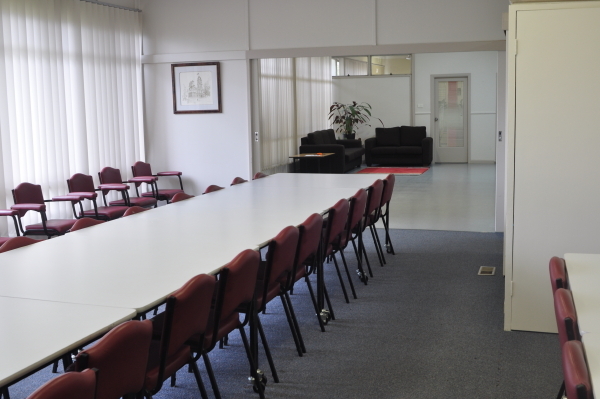 There are two large meeting rooms with access to kitchen and toilet facilities. 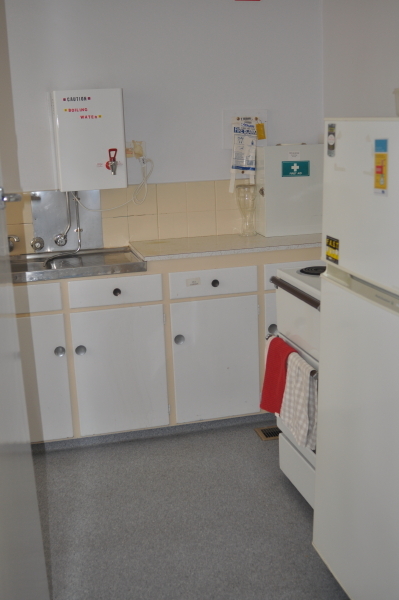 The kitchens have a fridge, stove and microwave with crockery and cutlery available for use. 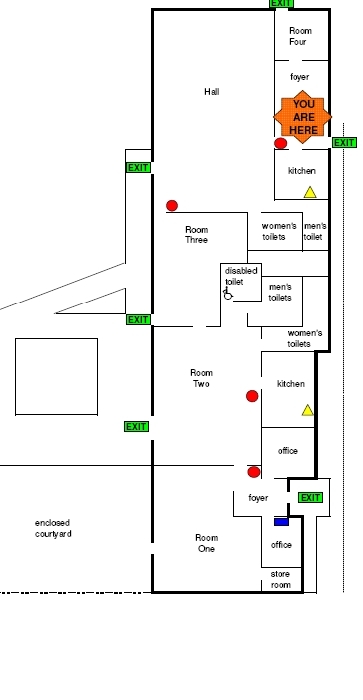 The centre is centrally located with plenty of parking. 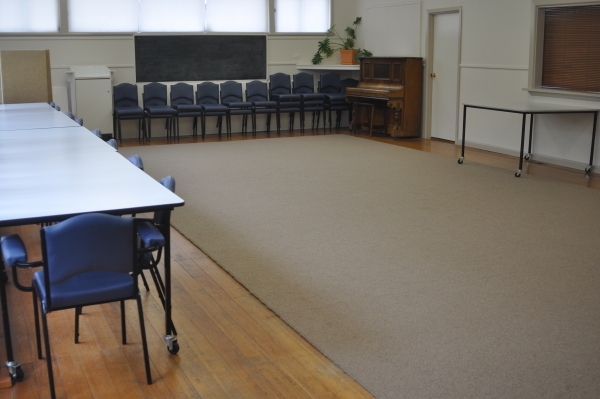 * One large meeting room/hall - ideal for dance, aerobics and other energetic groups. 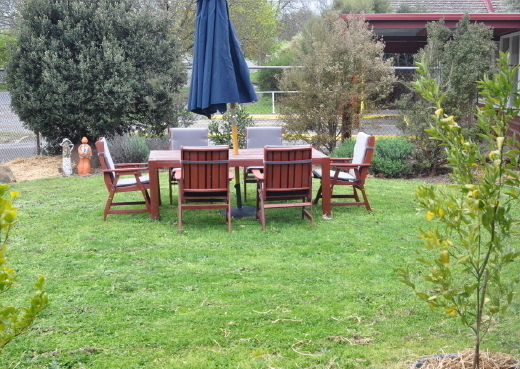 This room has a piano plus access to a well equipped kitchen and also has access to a large garden area with garden furniture, and includes separate wheelchair friendly access for after hours functions. * One small meeting room and lounge area, with access to a grassed courtyard with undercover areas, a kitchen and toilet facilities. Types of events which are run/held: Community group meetings, scrabble groups, support groups, hobby interest groups (eg camera club), spiritual groups, seniors groups and other not for profit organisations. Venue available for hire during business hours, after hours and weekends for not for profit groups and organisations. 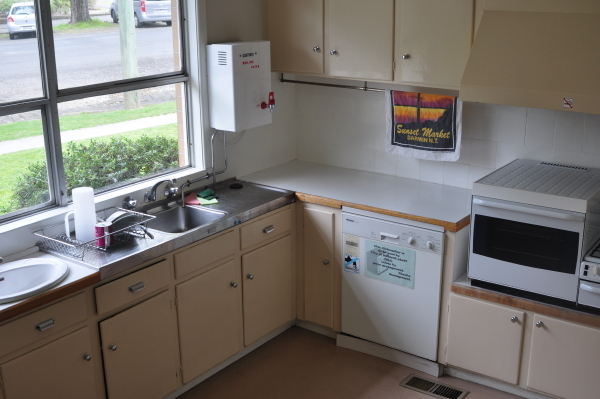 Kitchen: Kitchens are situated off both the main hall and meeting room and both feature a domestic oven/stove, instant hot water, microwave, sink, fridge, dishwasher and crockery and cutlery. Technical equipment: Projector and projector screen available for hire, Television and DVD available for presentations, whiteboards.